OCTOBER 10, 2018 The blast of cold weather, and even a little snow, wasn’t enough to stop a group of dedicated riders supporting the 2ndAnnual G2G Fall Colours Fundraising Ride for Hospital and Hospice on Sunday October 22. 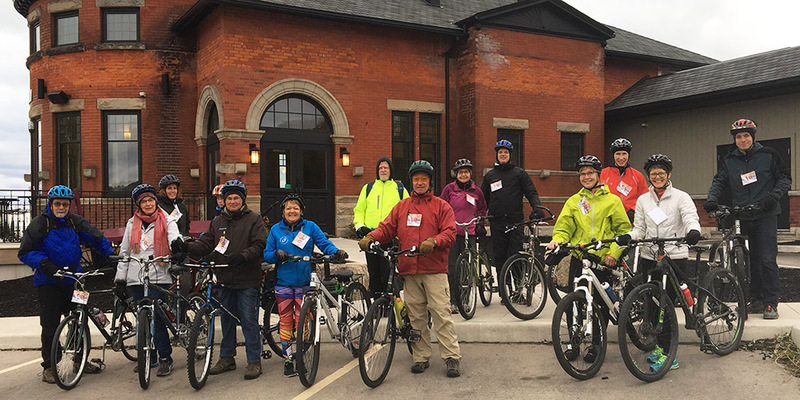 Twenty riders participated in the ride along the Goderich to Guelph Rail Trail and raised funds for the AMGH Hospital Foundation and the Huron Residential Hospice. Riders gathered at the Beach Street Station starting at 9:00am to check-in and have coffee and cookies provided by the Beach Street Station. The 28km ride took riders over the Highway 21 overpass to McGaw Station and further to the Maitland River at Auburn. Following the ride, participants and volunteers enjoyed lunch at the River Run Restaurant at the Maitland Country Club. Dr. Mike Dawson, who organized the event, thanked all of the participants, volunteers, partners, and sponsors who all helped to make the event a success. Braving the elements and enjoying the beautiful fall colours and the trail was just one part of the event. Ultimately, the goal of the event was to raise funds for certain local causes.  The participants were active in their fundraising efforts and together raised over $5,500!! The AMGH Foundation and the Huron Residential Hospice will receive 80% of the funds raised. The remaining 20% will be used for further development of the trail. Congratulations to top fundraiser Kent Gillin who raised nearly $1,600!!! Kent received a G2G Fall Colours Ride mug, donated by ‘N Sew On. This year’s youngest rider also received a mug, as did 10 other lucky participants whose names were drawn. Three lucky participants received a G2G Fall Colours Ride jersey, compliments of 360 Bikes ‘N Boards, by random draw. After another successful event, organizers are definitely anticipating doing it again next year. Mark your calendars for 2019.